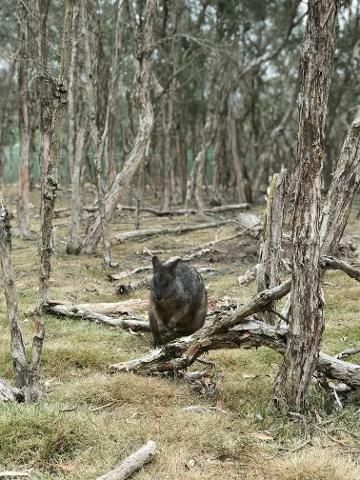 Do you fancy to getting close to koalas, emus, kangaroos and the amazing little penguins? 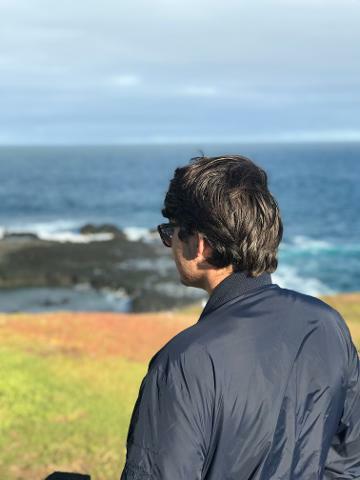 Wildlife park, beaches, and farms on the same trip! Brighton bathing boxes OR Churchill Island, depending on conditions. Kangaroo and Wallabies feeding. 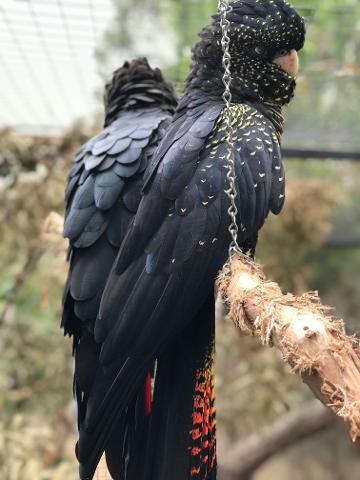 Stay close to koalas, wombats, dingoes, the orange-bellied parrots (an endangered species) and the stunning red-tailed black cockatoos! 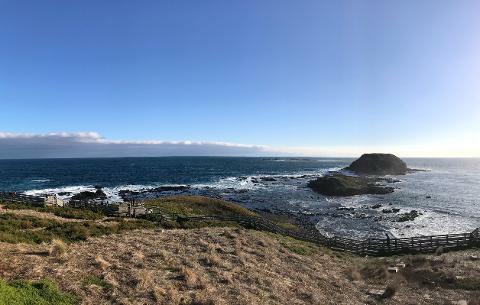 A unique experience watching the little penguins coming back home after fishing. Maru Koala and Penguin Parade tickets fees. No rush this morning. Take your time on a relaxed breakfast and then enjoy the most livable city in the world: Melbourne! 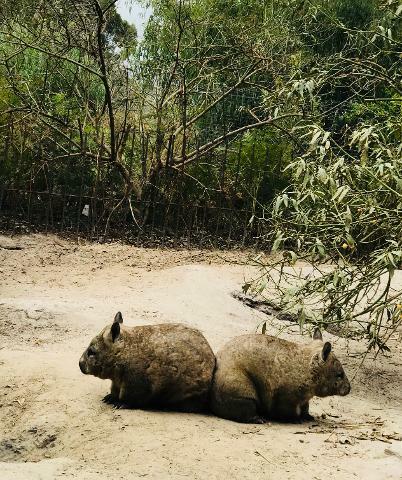 If you decided to do this tour is because you want to get as close as possible to the amazing Australian animals, right? So let's go for it: we'll pick you up around 11:15 am and will head east to Brighton beach to visit its exquisite Bathing Boxes, the colored wooden huts. On the way there your guide will tell you the intriguing history about the place. Incredible colorful photo shoots opportunities on this attraction. 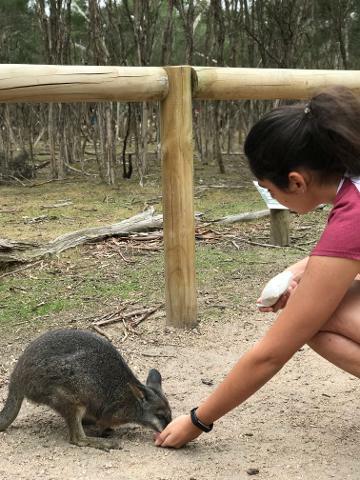 Next stop will be at the Maru Koala Sanctuary, an ark for the endangered species where you'll have the opportunity to feed the wallabies and kangaroos, get very close to loads of bird life, Tassie Devils, wombats, emus, dingoes and more. 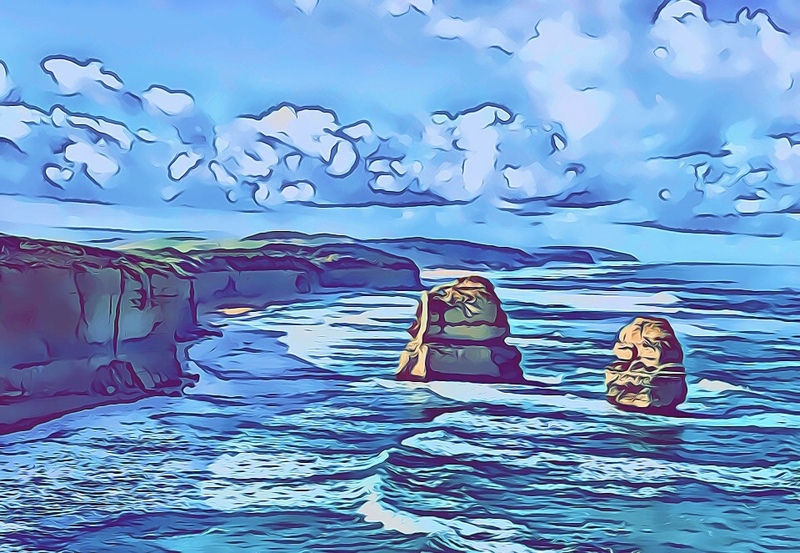 Next, it is off to Seal Rocks and the Nobbies Center to take a walk along the boardwalk and feel the energy and the power of the waves hitting the rocks at Phillip Island's most western point. You can buy some drink at the local Cafe and take your time admiring the stunning view through the huge glass walls over there. 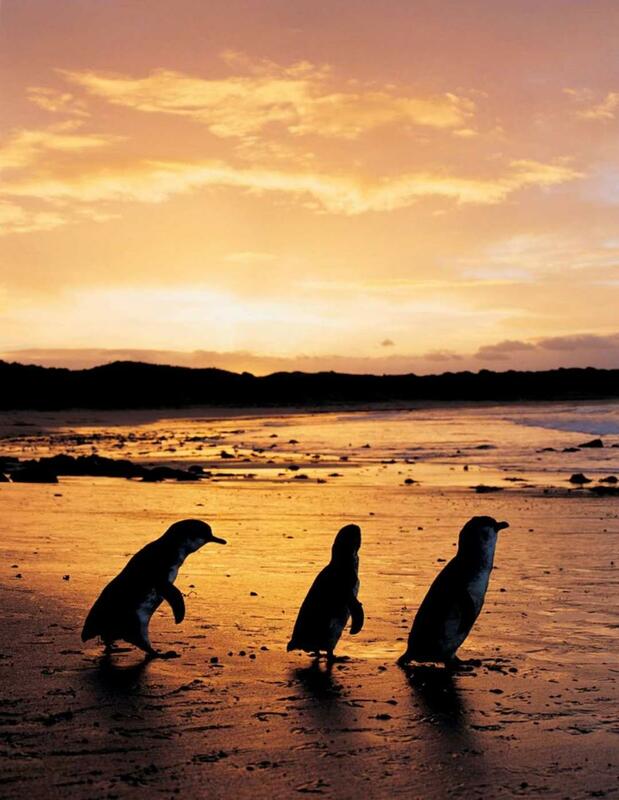 Just before sunset, we head off to the Penguin Parade for the so expected encounter with the little ones.